Many tourists that visit Galicia, makes sure to spend a few days in Santiago de Compostela to see the cathedral and old town. Some pilgrims arrive, after finishing a long walk, with a few days to spear. With the new hight speed trains that recently has been introduced in Galicia, it is now possible to make day trips from the town of Santiago de Compostela, and see other cities and interesting places. 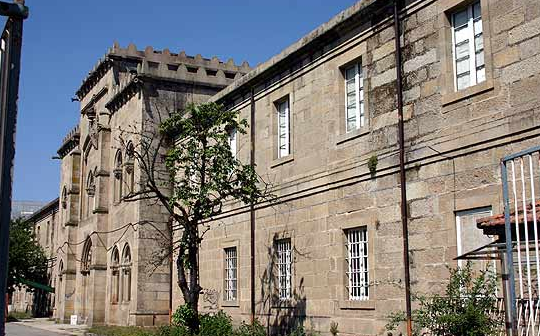 One such example is a day trip from Santiago de Compostela to Ourense. This trip used to be well over one hour hours, but can now be made in 38 minutes. The train leaves from the Santiago de Compostela train station, just a 15 minute walk form the cathedral, and has a top speed of 220 km/h. 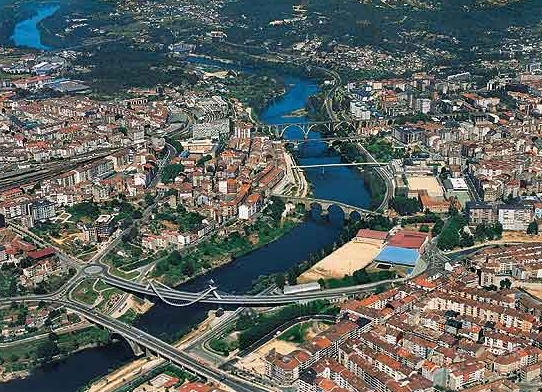 38 minutes later you arrive in beautiful Ourense with it’s rich history. 08.30 Breakfast at your hotel in Santiago de Compostela. 10.33 After a 25 minute walk, you are in front of the Cathedral of Ourense in the center of town. 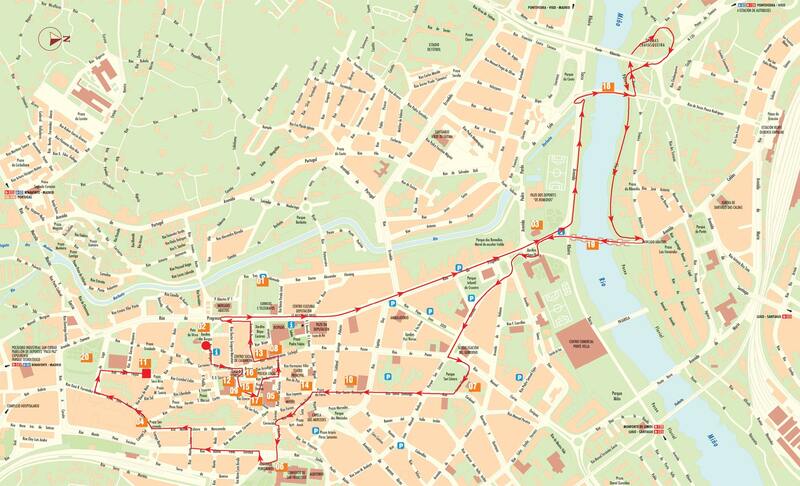 This gives you the whole day to explore Ourense before the return later that night. 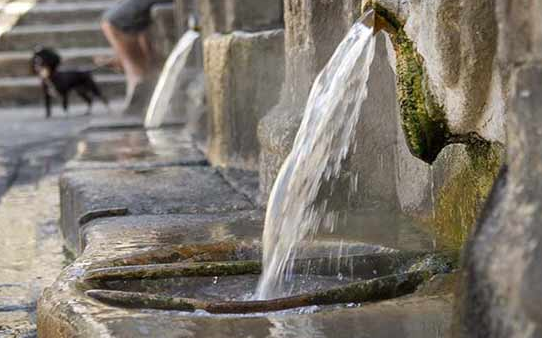 As Burgas - 3 fountains of thermal water that hold the temperature of 67c. Cathedral - Basílica de San Martiño. 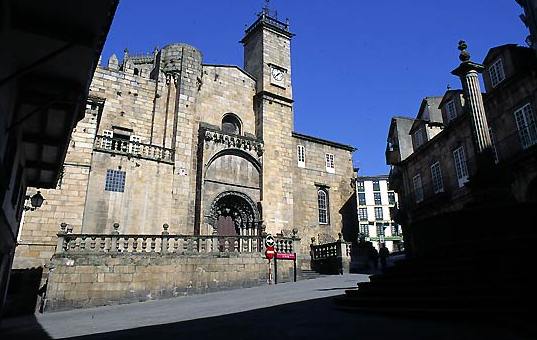 The cathedral of Ourense is from the 12th and the 13th century. All times and costs are current as of February 2012, please see www.renfe.es for updated time schedules and pricing.